Narrative: On Friday, January, 10th, members of the Dover Police Department Criminal Investigation Unit, along with members of the Norristown, Pennsylvania Police Department, and the Montgomery County District Attorney’s Office, tracked and apprehended Paul Gavin Britton of 144 Stoney Drive, Dover in a Harrington hotel. Britton was wanted out of Norristown, PA for allegedly having sexual relations with a 14-year old male victim. Britton was later arraigned at Justice of the Peace Court 7 and released after posting a $10,000 bond. 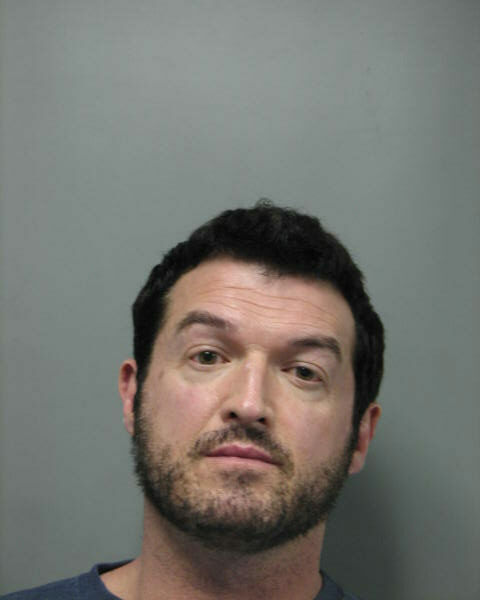 Britton chose to fight extradition to Pennsylvania and is currently out on bond in Delaware.